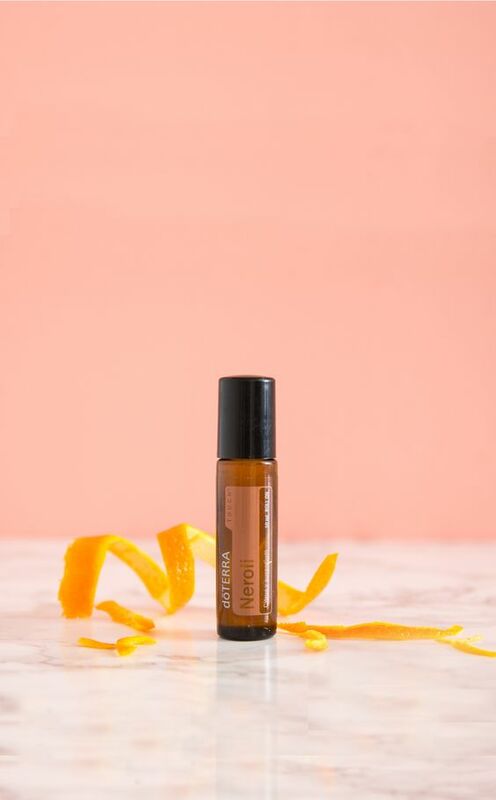 dōTERRA’s new Neroli Touch essential oil, also known as Citrus x aurantium, is a cousin to Orange and Petitgrain as they all are harvested from the same bitter orange tree. Neroli comes from the flowers of the tree which are delicate but provide us with a powerful tool for our homes.According to research, Neroli instills relaxation, uplifts mood, reduces feelings of anxiousness, and promotes overall well-being. Applied topically, Neroli can be used to soothe skin and reduce the appearance of blemishes. Want to know more about this amazing essential oil? Check out the Spotlight on doTERRA.com: https://www.doterra.com/US/en/blog/product-spotlight-neroli-touch.